I looked — these POP! 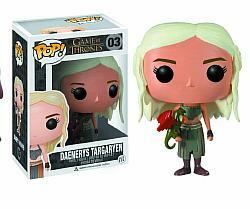 toys are also prominently featured on the GOT website homepage. Are the show producers really trying to encourage small children to watch this series? This isn’t a kiddie program. Which kinda makes ya think babies shouldn’t be watching…right?